Chilly evenings always call for hot drinks, but when you add alcohol, they’re just that much better. Imagine you’ve just had a long day. 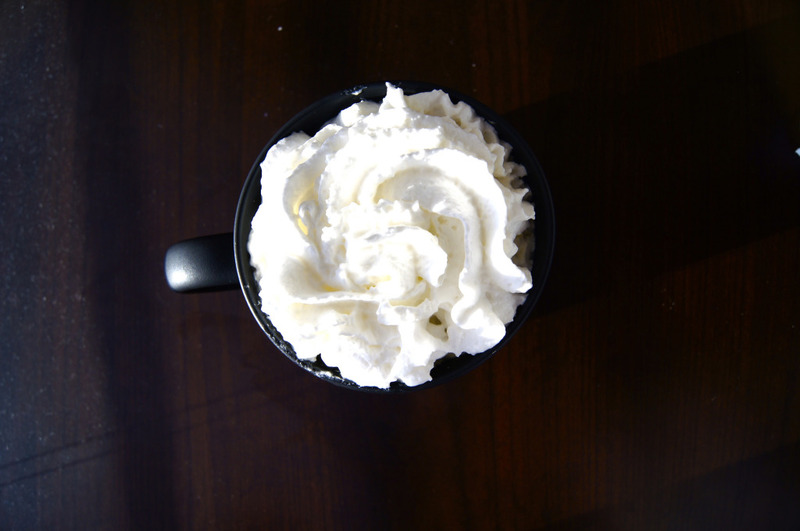 Now triple the exhaustion (you just survived a hectic week of midterms, after all), add in some whipped cream, alcohol and an oversized mug and you’ve got a decent start to the weekend (did I mention it’s probably Thursday? They’re thirsty for a reason). Try these six spiked hot drinks, because chamomile tea before bedtime isn’t going to cut it. Alcoholic hot chocolate. Who could ask for anything more? This drink can be as dressed up or down as you like. Use gourmet hot chocolate mix or good ol’ Swiss Miss and as much Bailey’s as you can fit in the cup. Get the general gist of the recipe here. 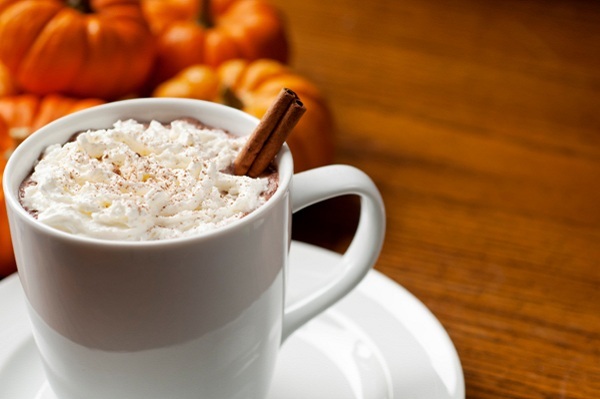 The ultimate fall drink. Your friends might call you basic, but hey, you’ve got a delicious and seasonal drink and they don’t. So pull a Taylor Swift and just shake those haters off. Find out how to make it here. Can’t get enough Bailey’s? 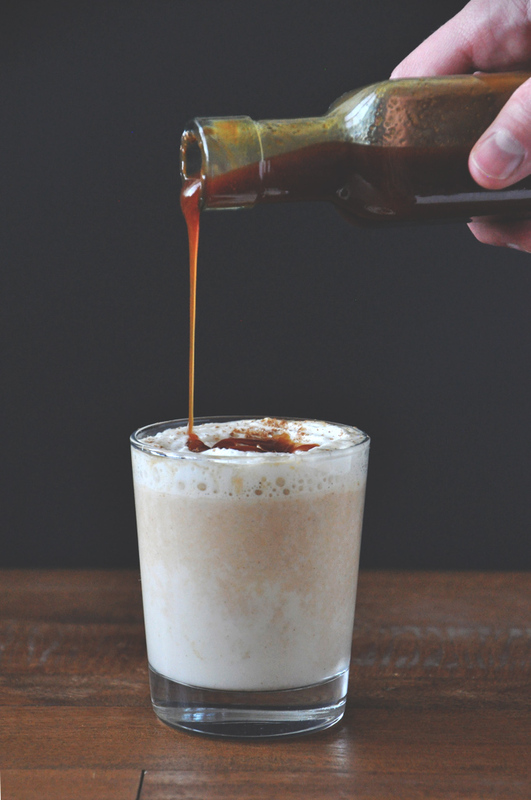 Try this chai tea recipe—it’ll curb your craving in no time. The recipe can be found here (pro tip: the more whipped cream the better). 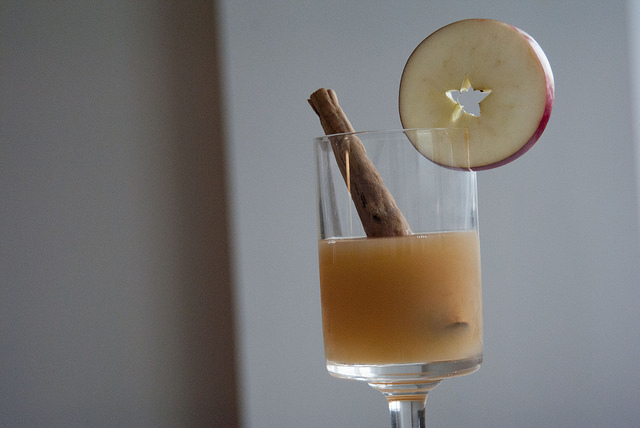 You have to drink at least one glass of hot apple cider each fall. 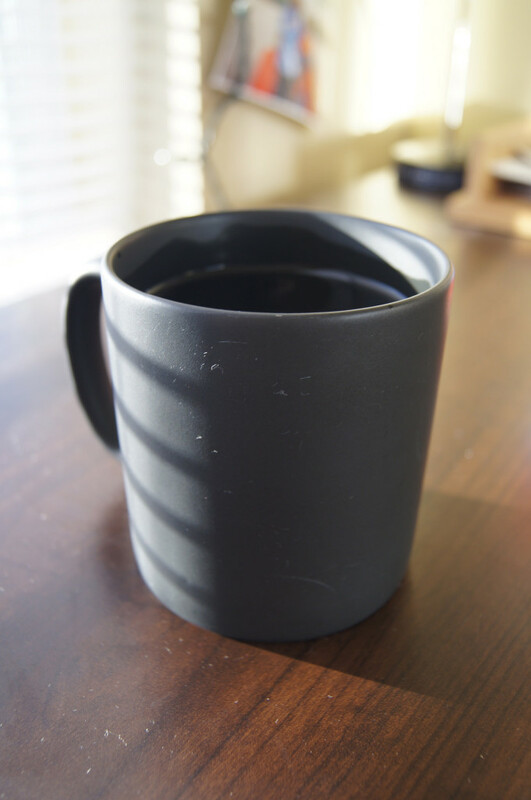 Fulfill the cliche and enjoy a cup (you can drink it out of a tankard if you want to be more medieval about it). Craving more? Other cider recipes can be found here. In love with Banana Foster? Well, now you can drink it. Just toss some rum and banana liqueur in a mug and pretend your spending an evening on the jazzy streets of New Orleans. 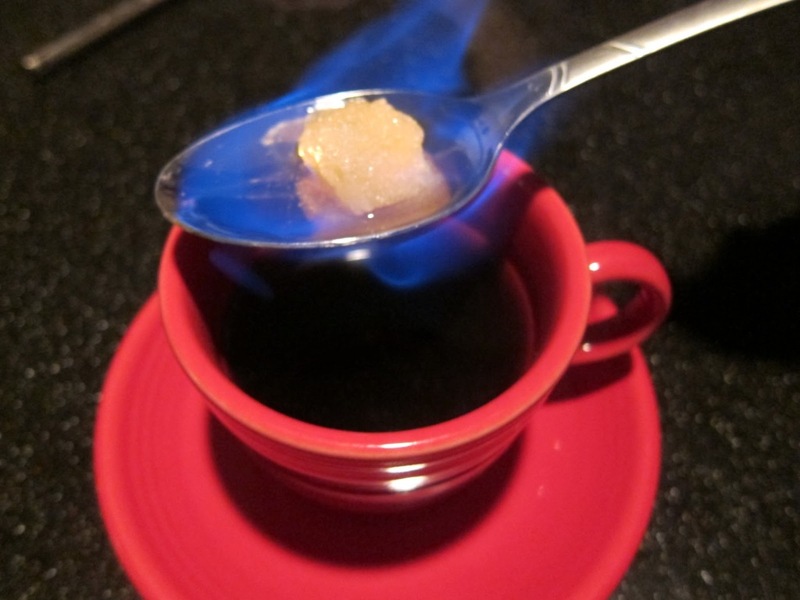 Coffee, brandy, orange liqueur and fire? Yes please. Get the recipe here.